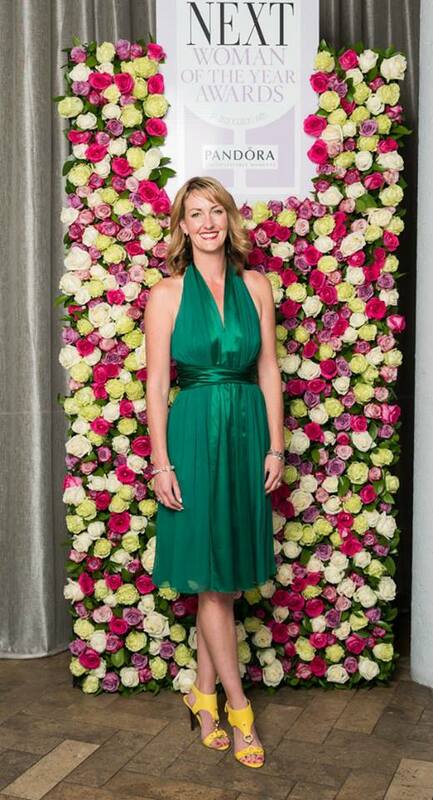 Our Managing Director Sharon Davies looked stunning at the Next Magazine NZ Woman of the Year awards. Sharon was a finalist in the Business and Innovation category for her work in Talent Propeller and her technology development for the recruitment sector. Sharon owns six businesses within the competitive recruitment industry, all of which were born and bred in New Zealand before being launched in Australia. Her aim is to transform the way businesses across Australasia recruit and hire staff, saving them money and making their operations more efficient. Testament to her innovative approach is Talent Propeller, which Davies grew to a profit position after only two years of trading, and which has grown on average by 300% each quarter for the past year. Davies is a leader, a risk taker and a savvy businesswoman with plans to launch three more businesses in New Zealand this year.